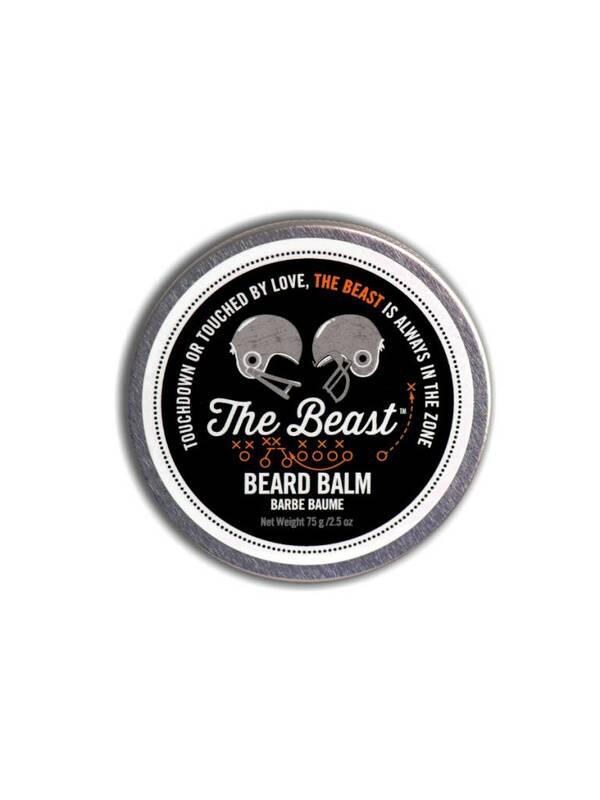 The Beast is a strong scented beard balm with intense notes of cracked pepper and fresh mandarin. Gluten, Alcohol, SLS, Paraben and Dye-Free. Hemp Oil moisturizes hair and stimulates growth, preventing breakage. Shea Butter soothes skin, softens and protects hair.